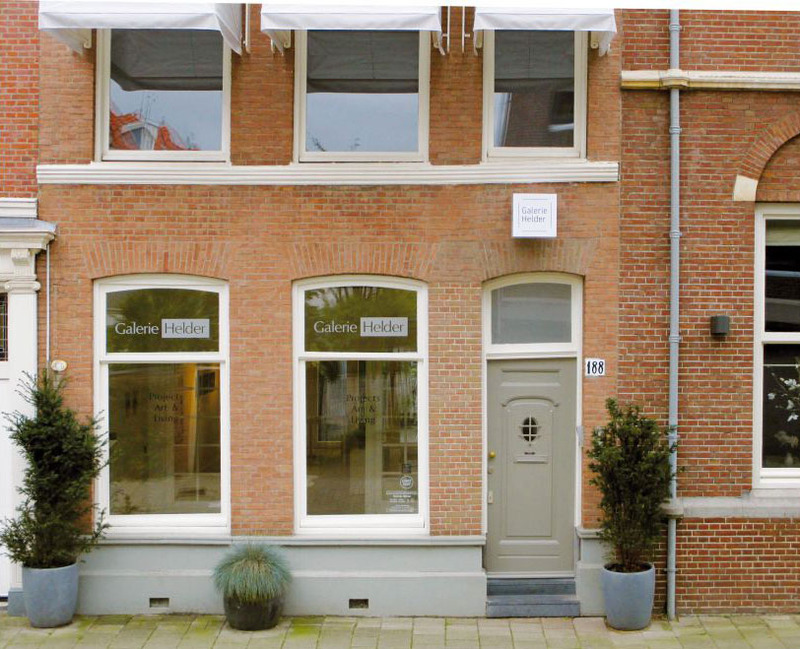 Galerie Helder prides itself on presenting the work of up-and-coming contemporary artists, displaying their creations in bright, airy surroundings with ample space to allow the artworks to speak for themselves. In amidst these fresh new artistic voices are the works of established professionals such as Lars Weller and the exquisite detail of Ron Amir. There is a self-professed ‘living room’ style atmosphere to the gallery, designed with the intention of making contemporary art as accessible as possible to people from all walks of life, demonstrating the importance of interior design harmonising with visual art to create a fluid ambiance. Galerie Helder has worked with the subtle canvas works of Yves Beaumont and the controversial portraits of Jan Muskee, making it an ideal venue for any modernist pilgrimage.